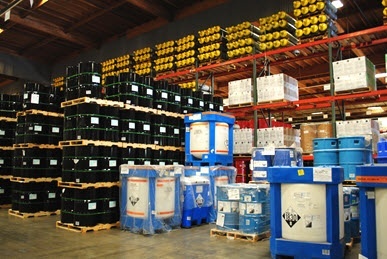 There is no shortage of third-party logistics providers (3PLs) that claim chemical logistics expertise and have space for your hazardous and non-hazardous chemicals. But, separating the seasoned pros from the less qualified operations can be difficult. 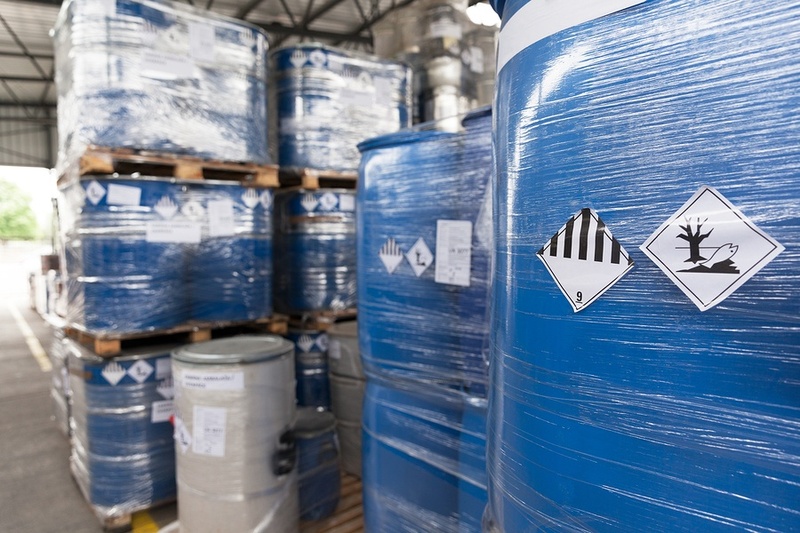 In this post, we identify 5 tips to help you find the right 3PL provider for safe and reliable chemical warehousing solutions. 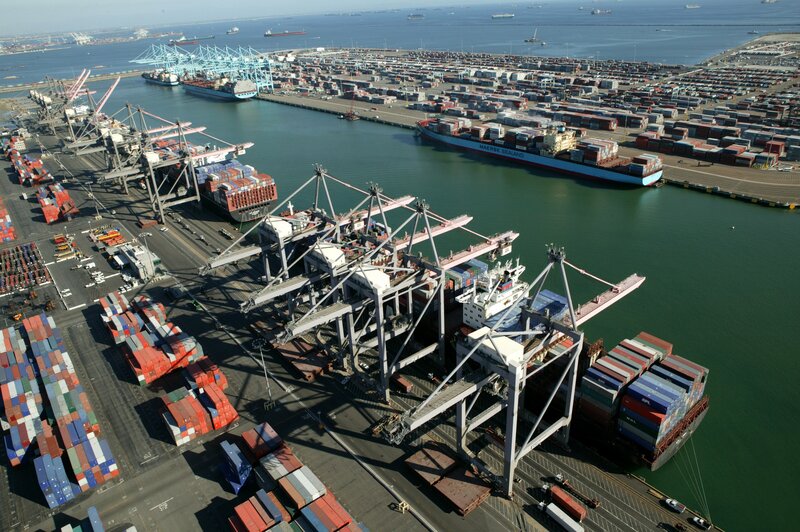 Mexico Logistics: Manufacturing in Mexico, Distribution in the U.S.
For many companies, Mexico has long been an ideal manufacturing location due to lower costs and close proximity to American consumers. What has often been less than ideal, however, is the distribution of those finished goods after they leave the plant. 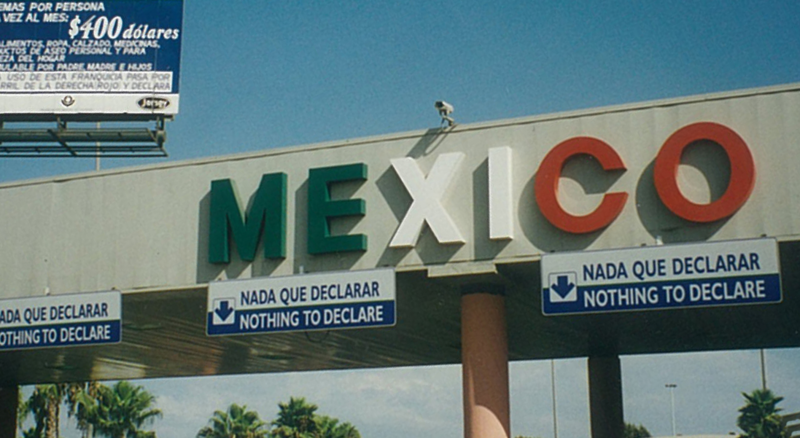 Mexico logistics is often fraught with hurdles such as border uncertainties, inadequate warehouse capacity, and security concerns. 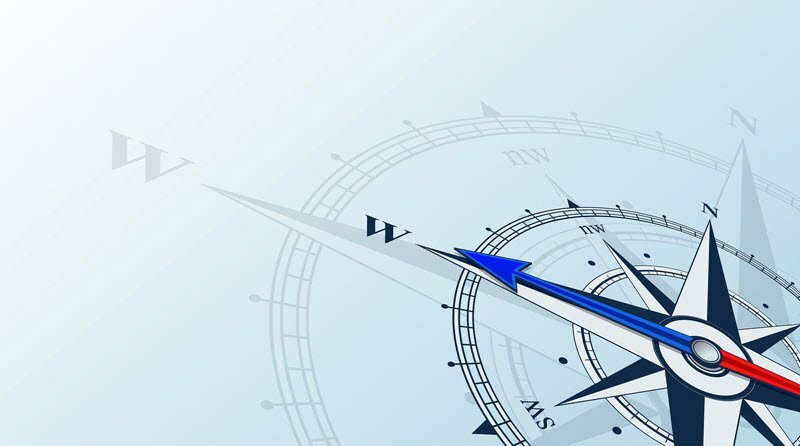 To overcome these hurdles, many companies are enjoying the best of both worlds: manufacturing in Mexico and shipping finished goods to a U.S. logistics facility for distribution. 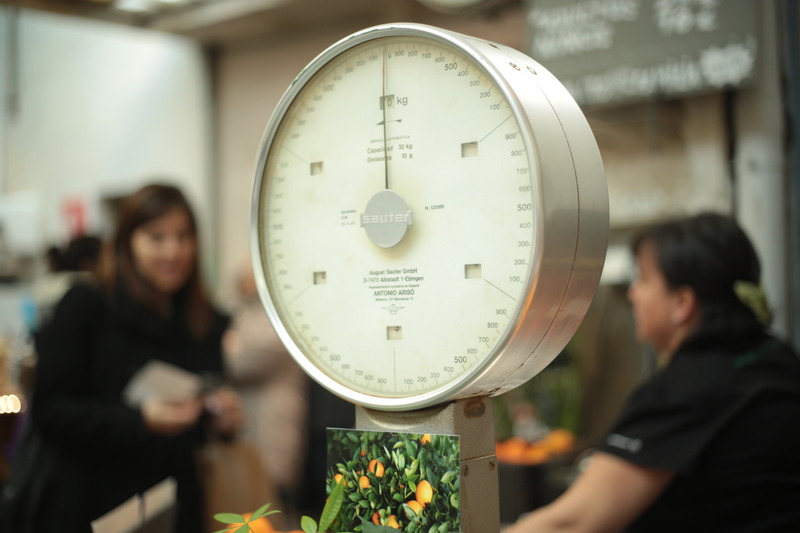 In society today, there is a large focus on weight. For many, the temptation of a pink box in the office can be cringing if you are trying to watch the pounds. Luckily in the logistics world it can be a good thing to be heavy – when it comes to containers. Although overweight containers are not allowed to travel across town, they have a home in the overweight corridor. A distribution plan that includes heavy containers and the overweight corridor can equal great savings.